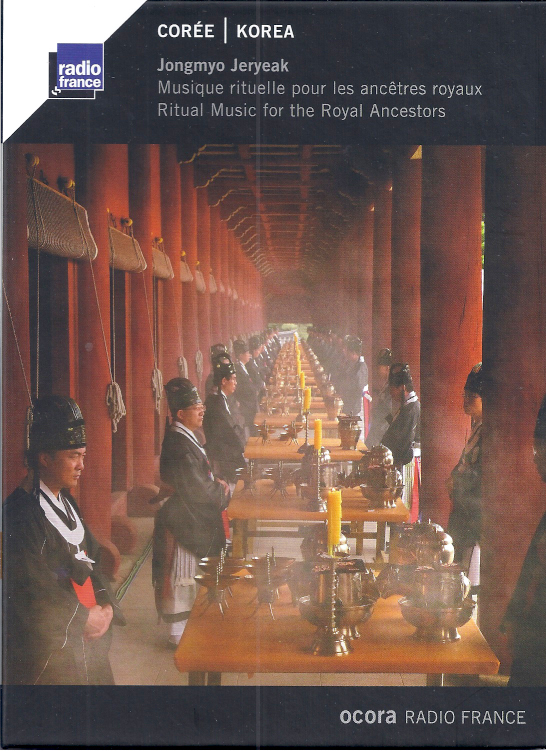 * 연주:The Court Music Orchestra of national Gugak Centre. 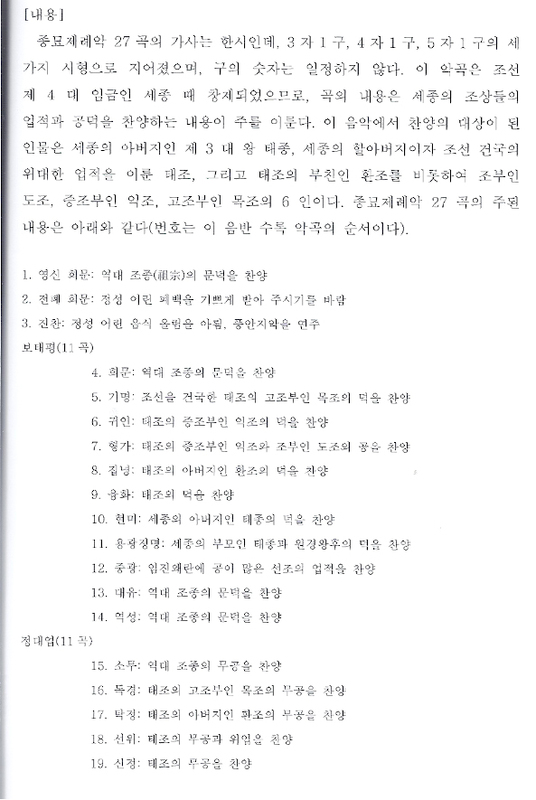 녹음:2003.3.18. 예악당.